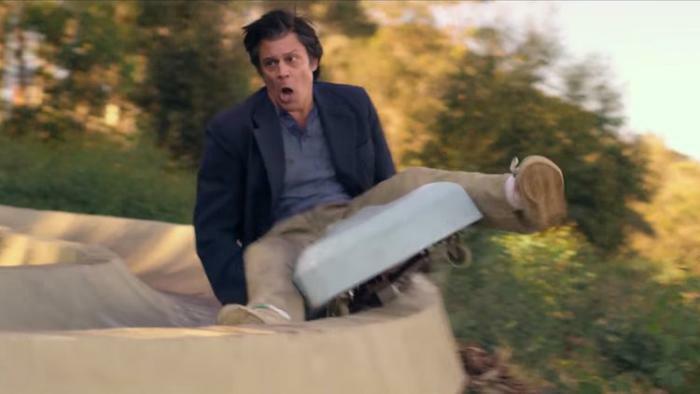 Action Point is like Jackass, in that it contains dangerous stunts and people finding humor in harming the human body. It is also far removed from Jackass, in that it is a narrative film. This is to say that, you know, it has a narrative. Steven Soderbergh marks his return to feature filmmaking after his reported retirement with Logan Lucky, a heist film in the same stylistic vein as his Oceans films. Instead of the lavish cityscape and bright lights of Las Vegas, however, in Logan Lucky we are treated with rural North Carolina. The high security casino: replaced by a low security NASCAR race track. 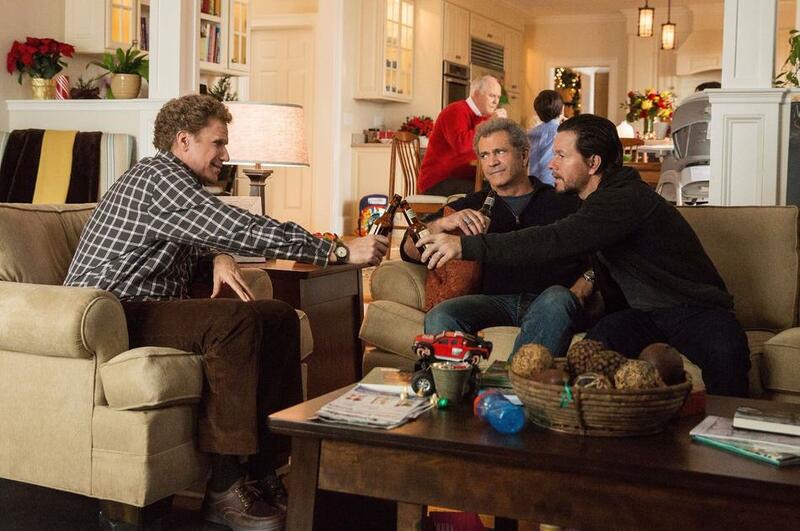 Four college friends reunite to party for a weekend, and there are unexpected consequences. It is a premise not unlike another Summer 2017 film: Rough Night. 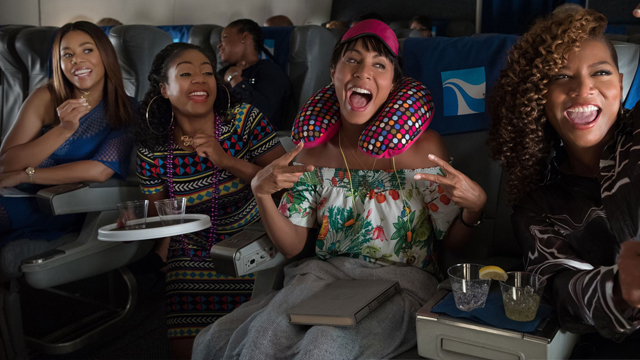 Only, in Girls Trip there is no dead body, and there is a much more conventional narrative. 10 years after their senior year of college, Jess (Scarlett Johansson) is running for Senator. She is also getting married to an awkwardly twee guy named Peter (Paul W. Downs, who also co-wrote the film). To celebrate, her college friends bring her to Florida for a crazy bachelorette party weekend full of partying, drinking, and perhaps some illicit drugs. Oh, and did I mention the dead stripper?